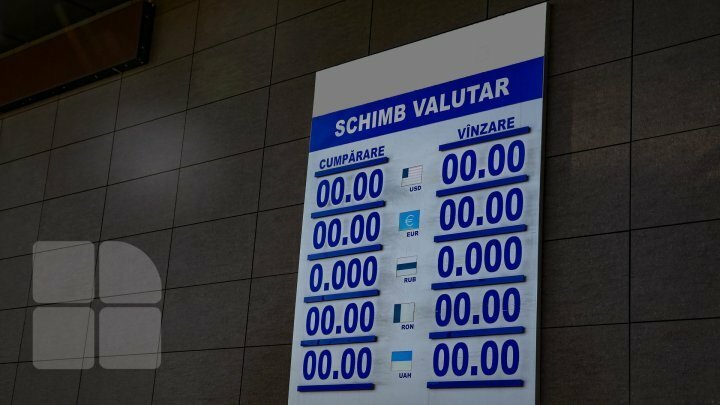 Moldovan National Bank has established new currency exchange for April 16. Accordingly, 20.09 lei will be exchanged for 1 euro. This's the first time of this year that Euro - MDL exceeds over 20 lei. Specialists claim currency fluctuation is determined by political factors. Moldovan parties are unable to form a parliamentary majority and new government.